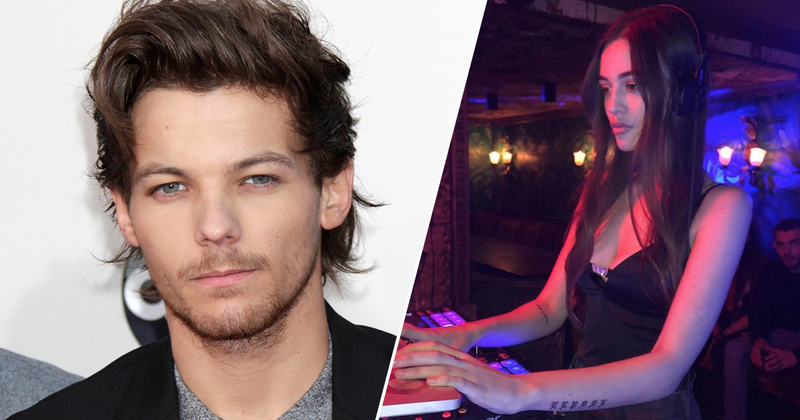 Félicité Tomlinson, sister of One Direction star Louis Tomlinson, has died at the age of 18. The social media influencer was found at her London home where she reportedly collapsed following a suspected heart attack. An unnamed person called emergency services to attend and gave a statement to police. Multiple ambulance crews were called to the property, but despite attempts to resuscitate the aspiring fashion designer she was pronounced dead at the scene on Wednesday March 13. One Direction star and X Factor judge Louis was informed of his sister’s death on Wednesday night. Félicité was an absolutely adored young woman who was loved by Louis and her whole family. They are all totally devastated, as you can imagine. She had so many friends and was such a positive happy person. It’s a massive loss to the world. She was a loveable, caring, bright, passionate, popular and beautiful young lady. The tragic news follows the death of their mother Johannah Deakin, who battled leukaemia before passing in December of 2016. We sent two ambulance crews, a single responder in a car and an advanced paramedic to the scene. Sadly, despite efforts of our medics, a person died. Police were called by the London Ambulance Service at 12.52pm to a residential address in SW5. Louis has cancelled a series of appearances following the tragic news, including an appearance for Comic Relief tomorrow, March 15, as he battles with the grief of this latest tragedy. Louis is obviously distraught at the loss of his sister. He has cancelled all promo, which includes his performance on Comic Relief. It’s just the biggest tragedy and everyone wants to be there for Louis, who is the leader of his family since the loss of his mother and always there for all his siblings. Our thoughts are with the family and friends of Félicité Tomlinson at this difficult time.